The USDA has just stated circulating a flyer that gives information about SNAP after the shutdown. You can see the flyer and/or print it HERE. You are welcome to share with The Coalition specific instances of misinformation. As we move into week 4 of the government shutdown, The Coalition has important information for all PA SNAP recipients and any organizations/ agencies that can help get the word out to those individuals. Due to the federal government shutdown, Pennsylvania's Department of Human Services (DHS) is issuing February's SNAP benefits early as directed by USDA. Benefits SNAP participants would normally get in February will instead be issued TODAY January 16th. You can view a PDF flyer of this information by clicking HERE. This is not an extra payment. It is incredibly important that those who get SNAP know that the benefits they will receive on their EBT cards today are the only benefits they will receive through the month of February. They will not get any more SNAP dollars until March at the earliest - and, unfortunately, at this time those benefits remain uncertain due to the shutdown. This will have a major effect on the way Pennsylvania SNAP recipients are able to budget their dollars. We are very concerned about the impact the government shutdown is having on families and individuals who rely on vital federal nutrition programs. We want to ensure that those who receive SNAP have the best information available during this protracted and punitive shutdown. County Assistance offices will still be accepting and processing new SNAP applications, and The Coalition will continue to help people apply online through COMPASS. Those who need application assistance can call The Coalition’s SNAP hotline at 215-430-0556. 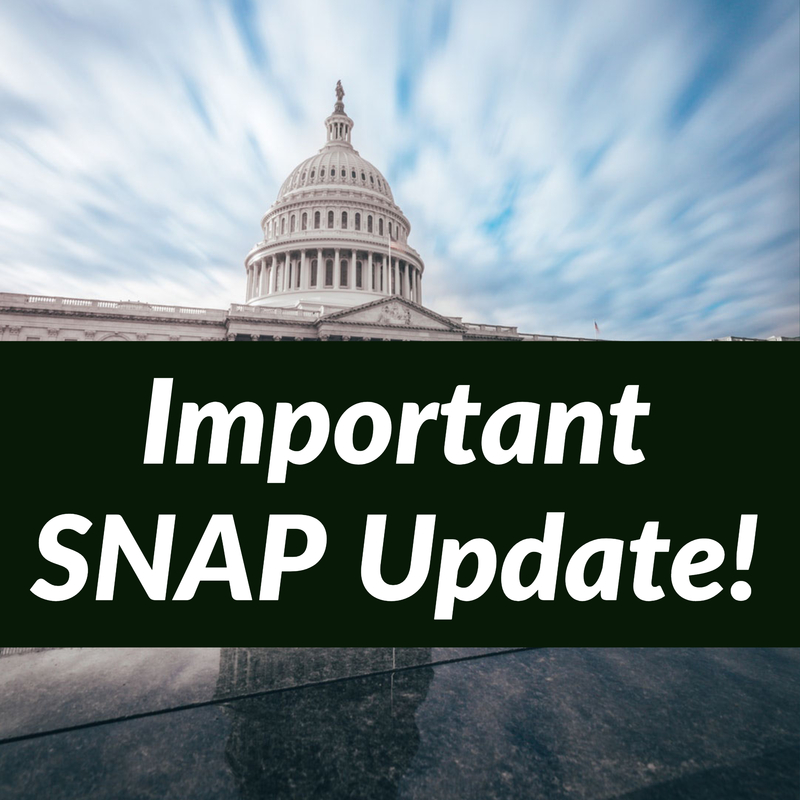 If you are a current SNAP participant and do not receive your February benefits by 6pm TODAY, January 16th, you may have paperwork due or an interview to complete. Please contact the Customer Service Center to check (in Philadelphia: 215-560-7226; Statewide: 877-395-8930). Please share this information with your family, friends, and clients. We appreicate your help as we work to get the word out about these changes.